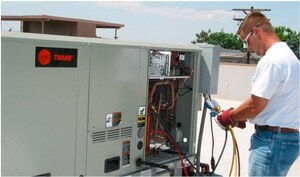 Total lifecycle solutions for your commercial HVAC system. 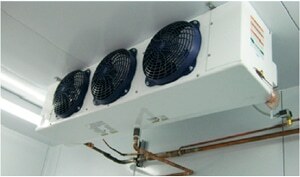 Turn-key refrigeration services from installation to repair. Replacements, Retrofits, Design & Installation. We do it all. Nearly 40 data center and computer room experience. 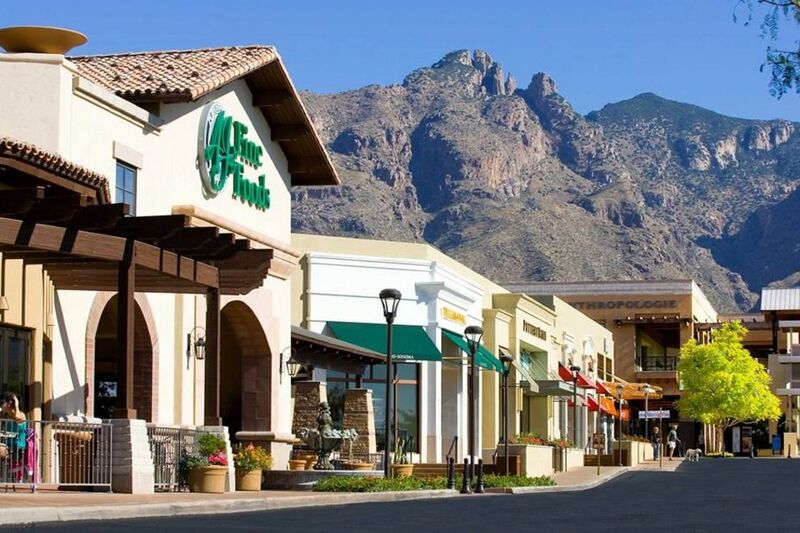 No matter the size of your geographic footprint or the requirements of your HVAC and refrigeration programs, you can trust CMI Mechanical with your commercial HVAC/R service, maintenance, and construction needs. Customized maintenance & service agreements are designed by our team of mechanical experts to ensure minimum equipment downtime, peak operating efficiency and eliminate the need for repeat visits. 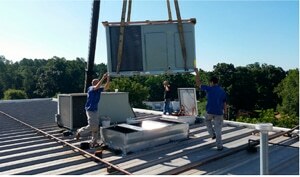 Over 15 years of providing nationwide HVAC/R services for multiple Fortune 500 companies. We Handle It All. Anytime, Anywhere. Since our inception nearly 40 years ago, CMI Mechanical has proudly grown to be a leader in the commercial HVAC and refrigeration industry. By combining an innovative, customer-centric business model with a broad team of experts in mechanical solutions and facilities management, CMI is reinventing how commercial mechanical services are provided. Whether it be here in our home of Denver, Colorado or anywhere else around the country, we partner with our customers to develop customized solutions that cover the entire lifecycle of their equipment and provide quality, on-time service, done right the first time. We are committed to promising what we deliver, and delivering what we promise. We absolutely love what we do. With centuries of combined mechanical service and facilities management experience under our roof, we truly enjoy helping our customers solve their biggest and most complicated problems. We would love to assist in doing the same for you. Big data equals big insights. Our team of in-house data analysts make sure our customers receive the most affordable, high-quality service in the industry. 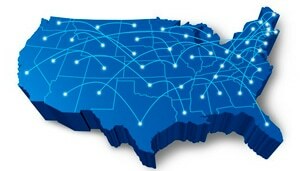 By tracking and measuring every step of our service process, along with local rates around the country, we are able constantly optimize our services, communication and pricing. We understand how important communication is to you which is why with CMI Mechanical you’re getting much more than a call center. 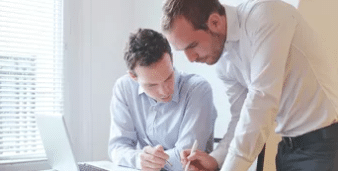 Your manager is your one point of contact that receives, documents, and relays important information. 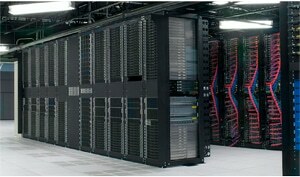 They even have the ability to escalate any issue to our team of mechanical experts for consultation.